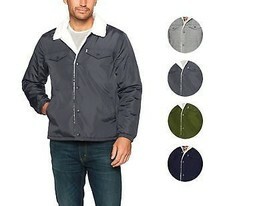 This item is selling for $29.97 on eBay. 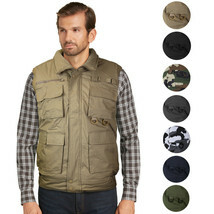 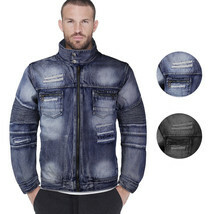 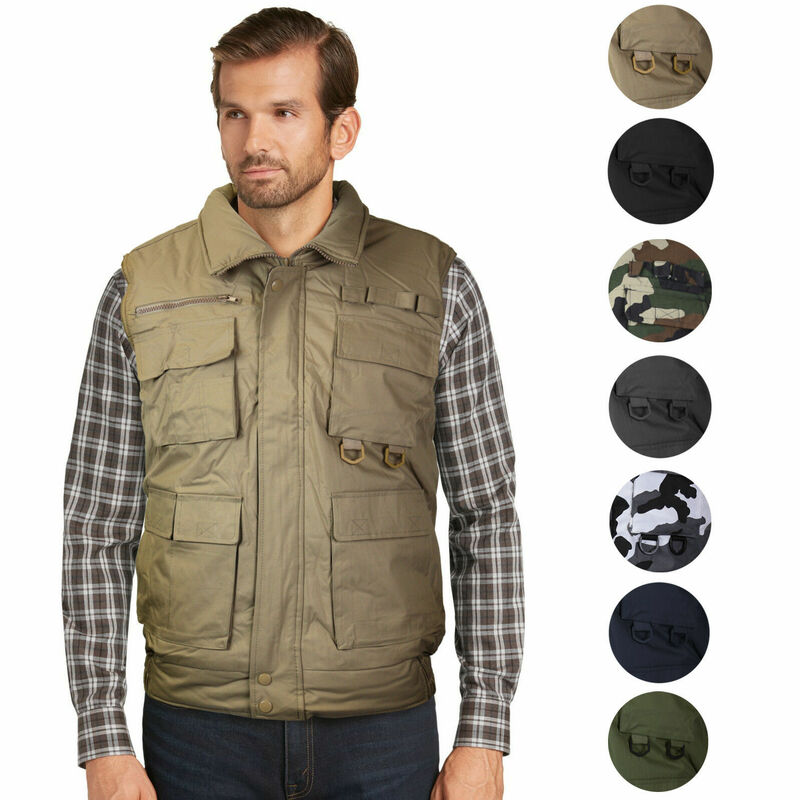 A premium hunting and outdoor sports vest. 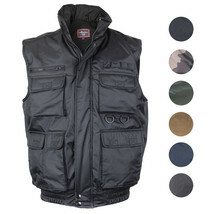 Available in 7 colors.